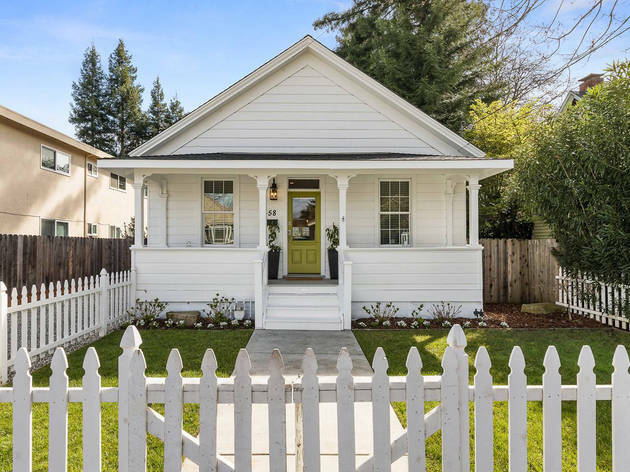 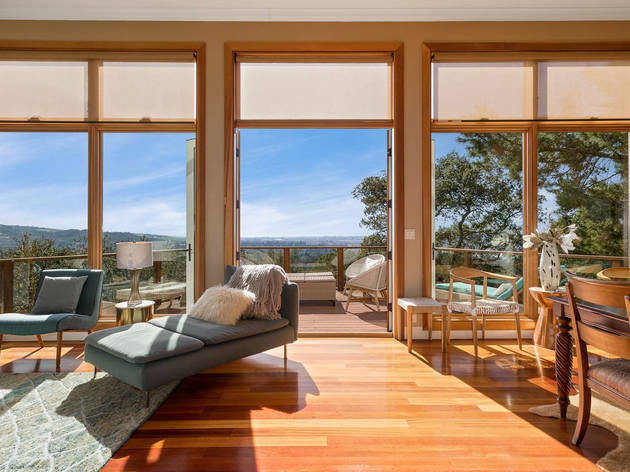 When you’re dying for a good California cabernet, pack your bags and check into a Napa Airbnb for a relaxing wine weekend. 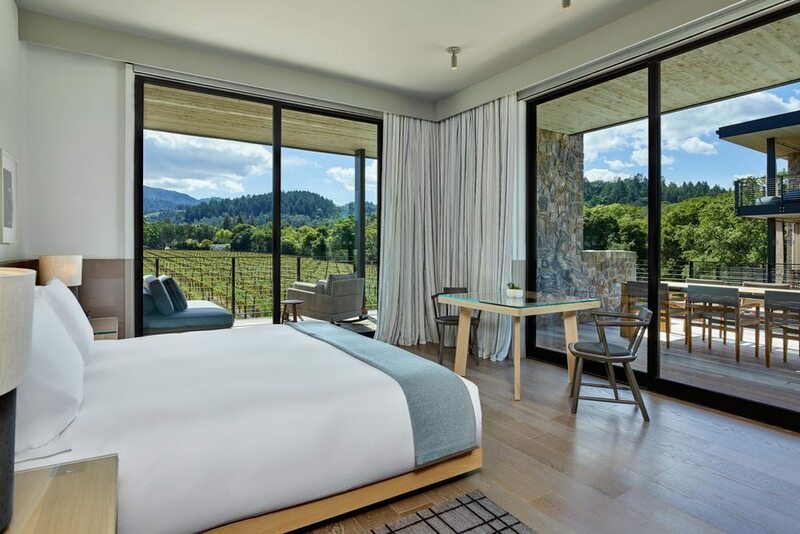 There’s no shortage of fabulous things to do in Napa, from dining at the best Napa restaurants to sipping world-class vintages at Napa Valley wineries. 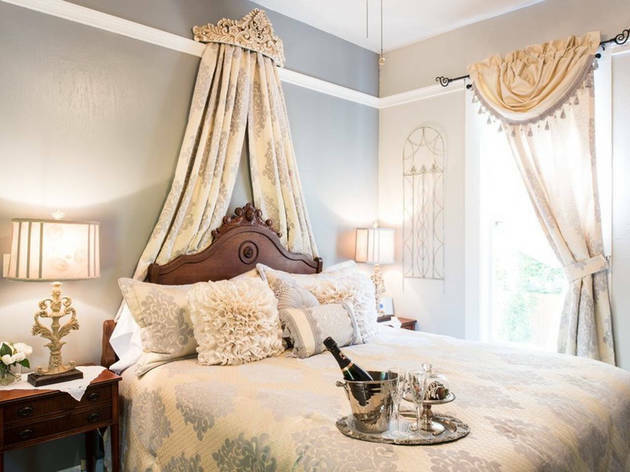 And when your trip itinerary is this glamorous, not just any old hotel room will do: You want accommodations that match your luxe weekend aesthetic. 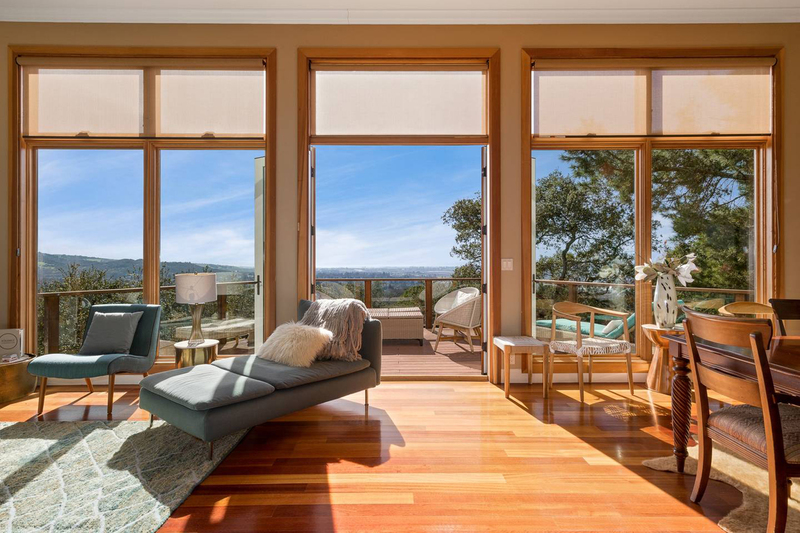 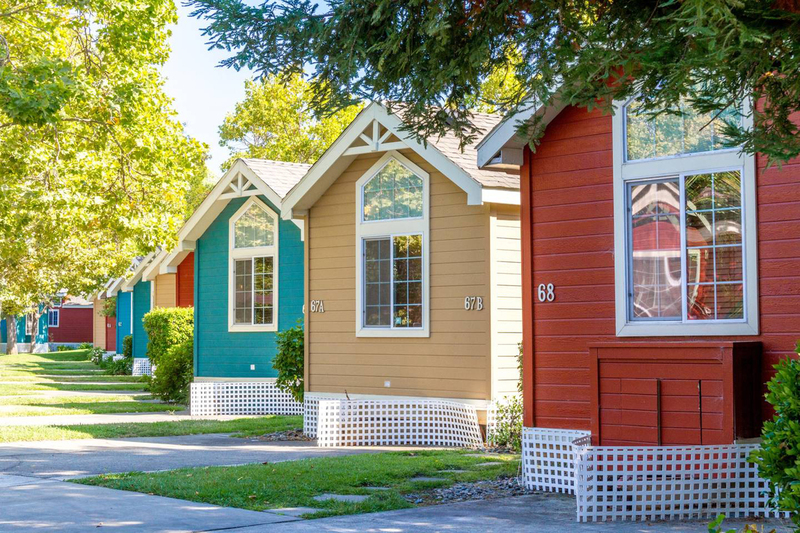 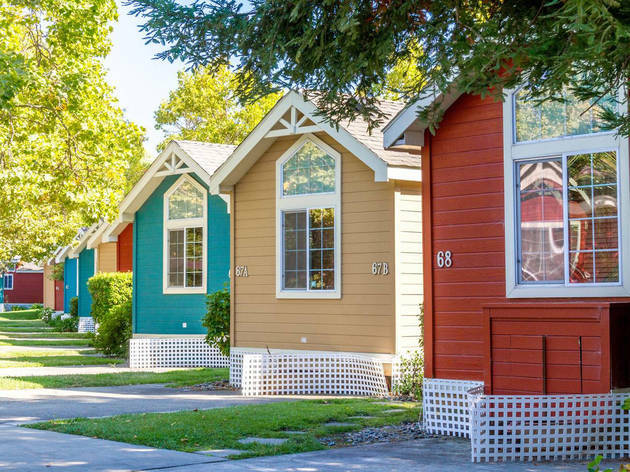 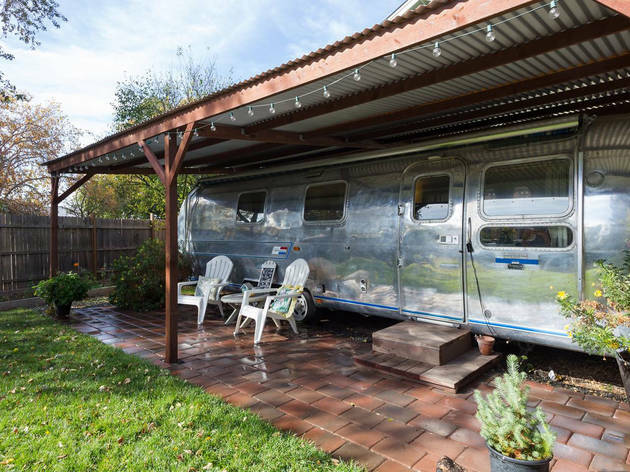 Like the coolest Airbnb San Francisco homes, these Napa Airbnbs have style for miles. 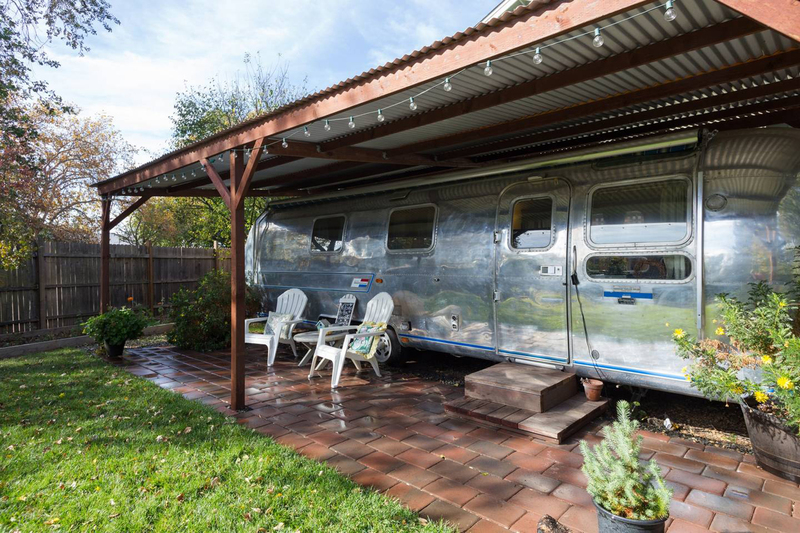 Stay in a converted Airstream trailer, beautifully restored farmhouse or hilltop estate with sweeping views of Napa Valley. 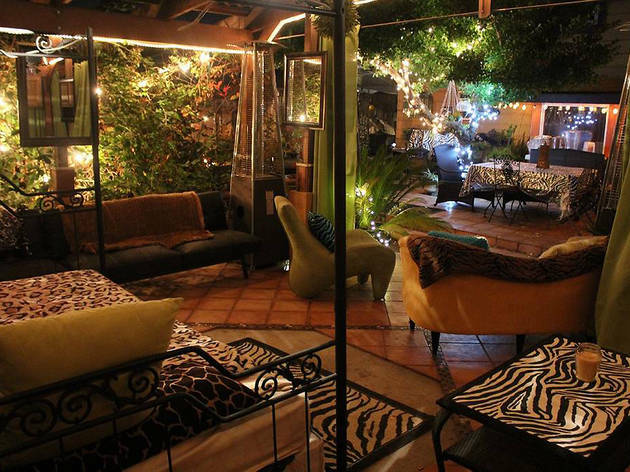 Now that’s an experience you won’t get at a hotel. 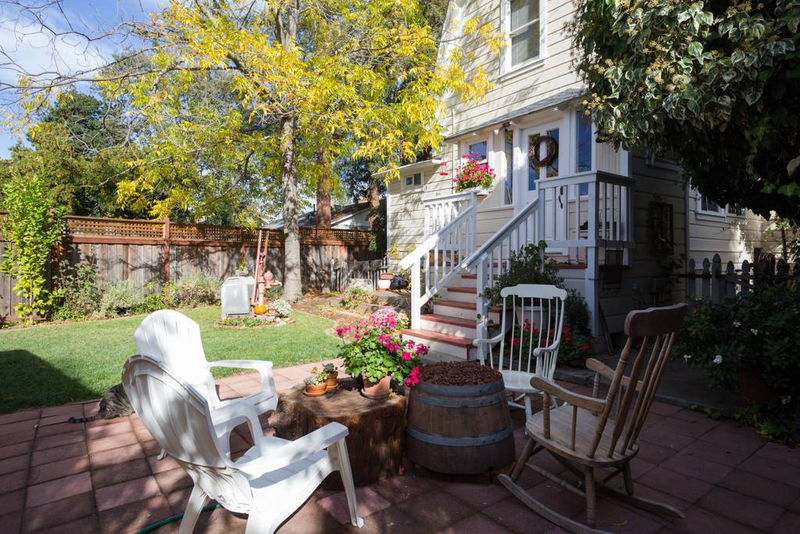 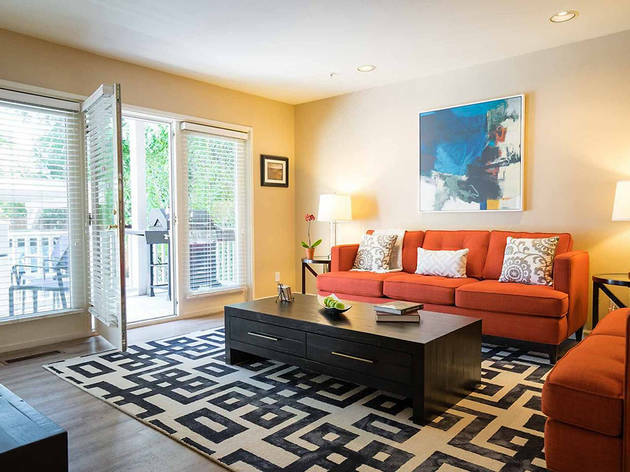 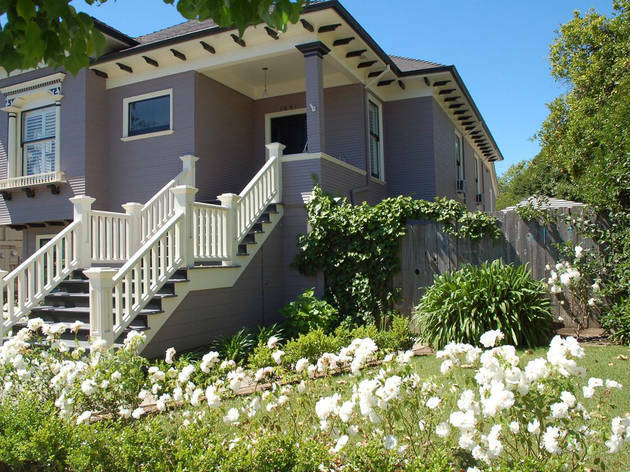 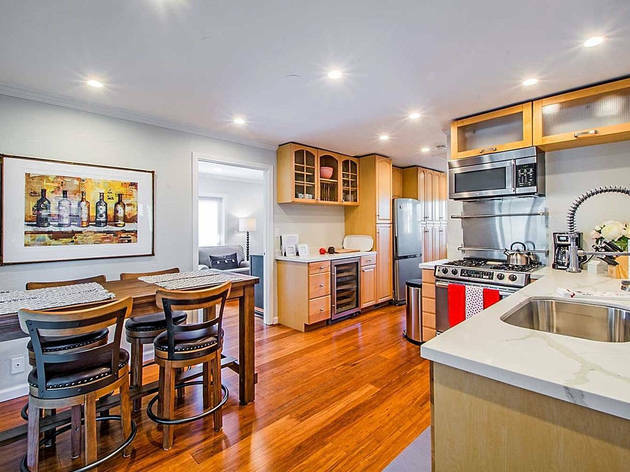 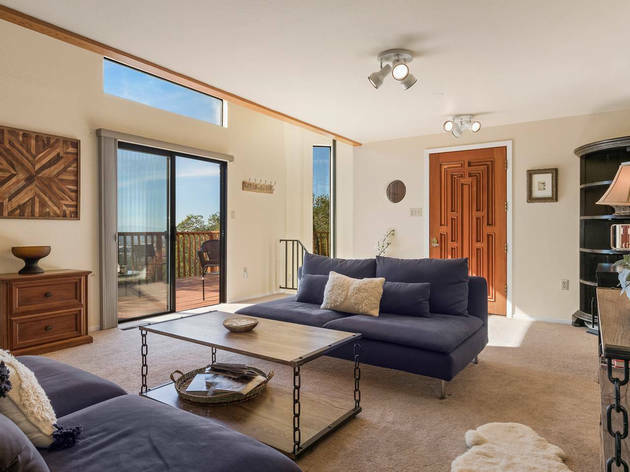 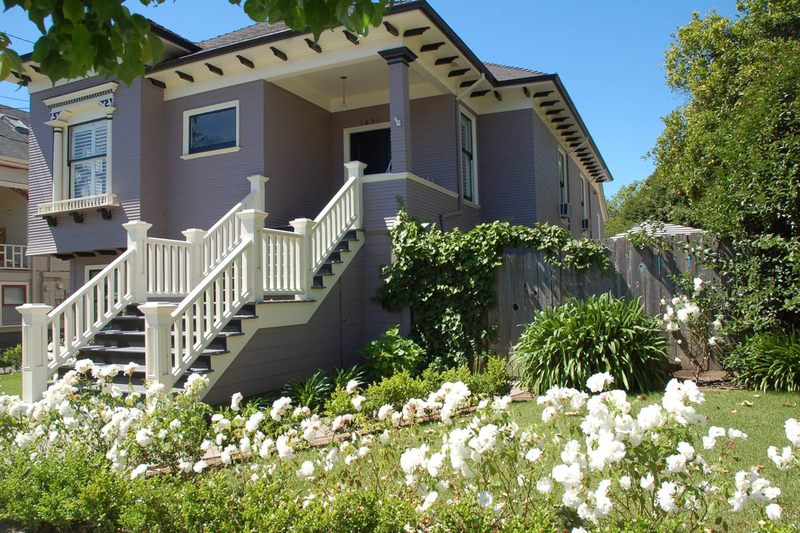 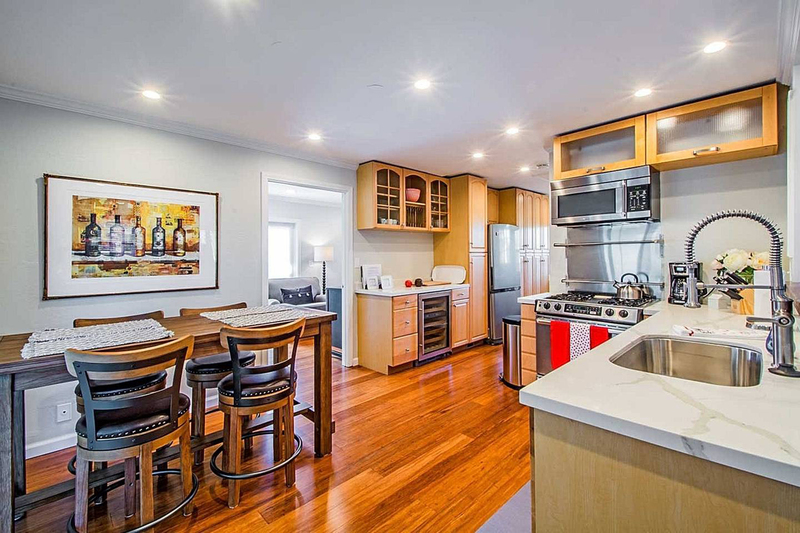 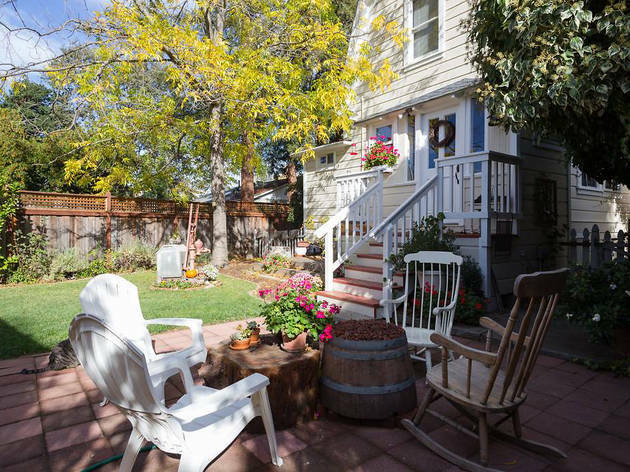 Looking for somewhere else to stay in Napa? 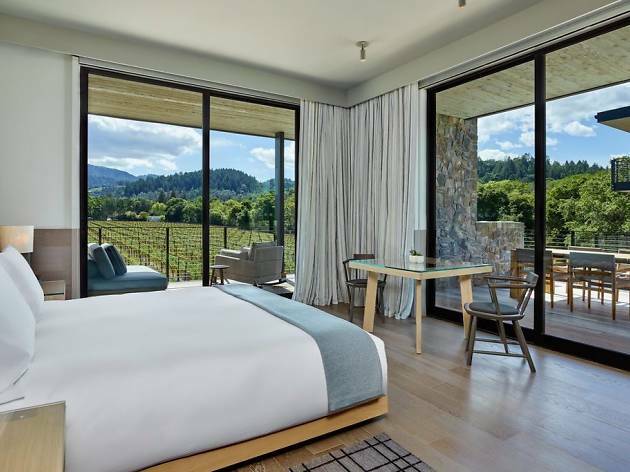 Napa boasts hotels and inns for every occasion, whether you're scoping out the best Napa Valley wineries or just looking for some R&R.